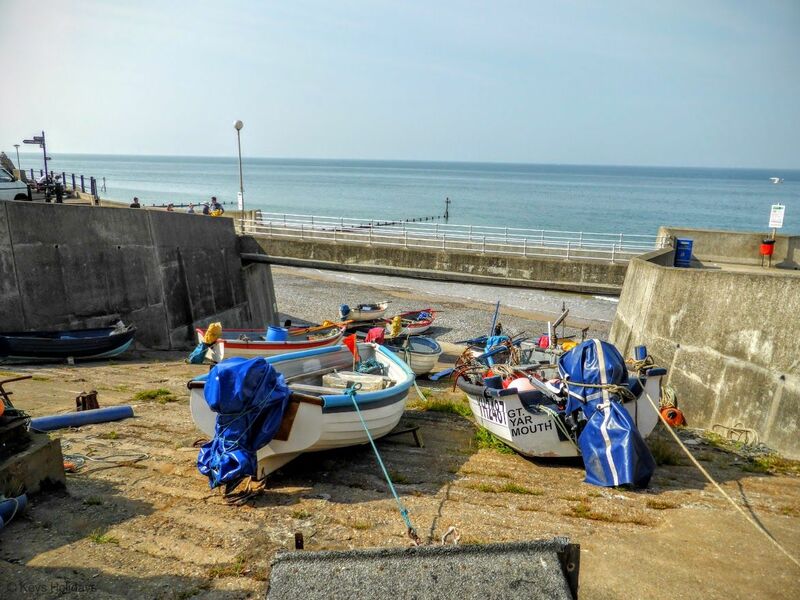 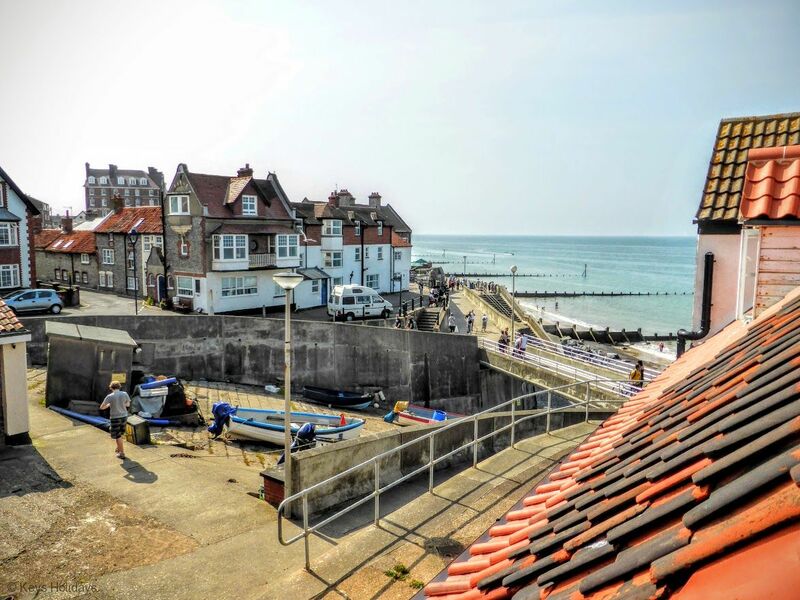 Would you like to hear the waves gently lapping the Fishermens Slope, as you sit and relax, taking in the wonderful seaviews and fishing boats, whilst watching the world go by. 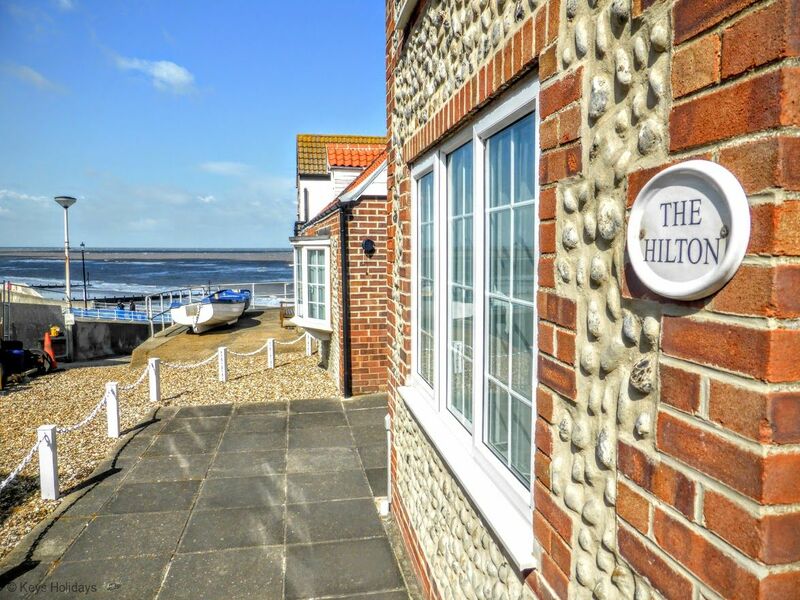 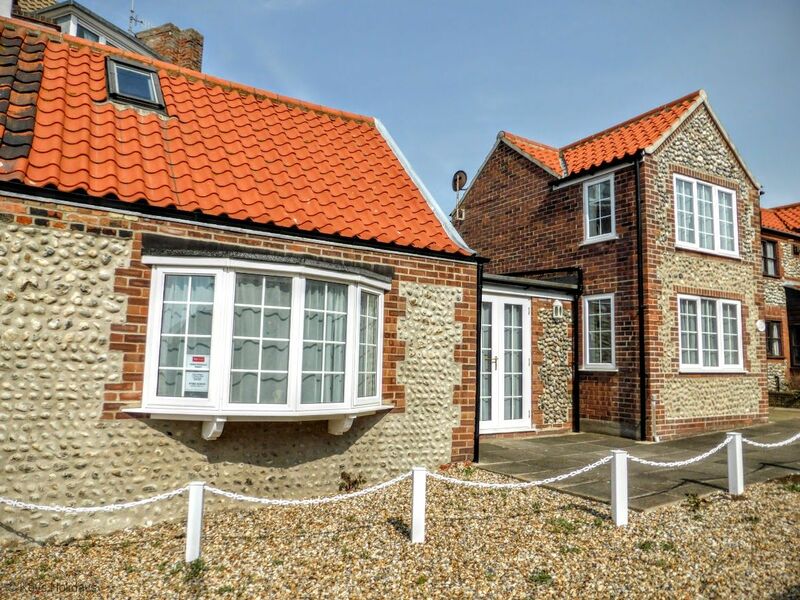 Only a stone throws distance from the beach and local amenities, this traditional flint and brick house makes a wonderful holiday home. 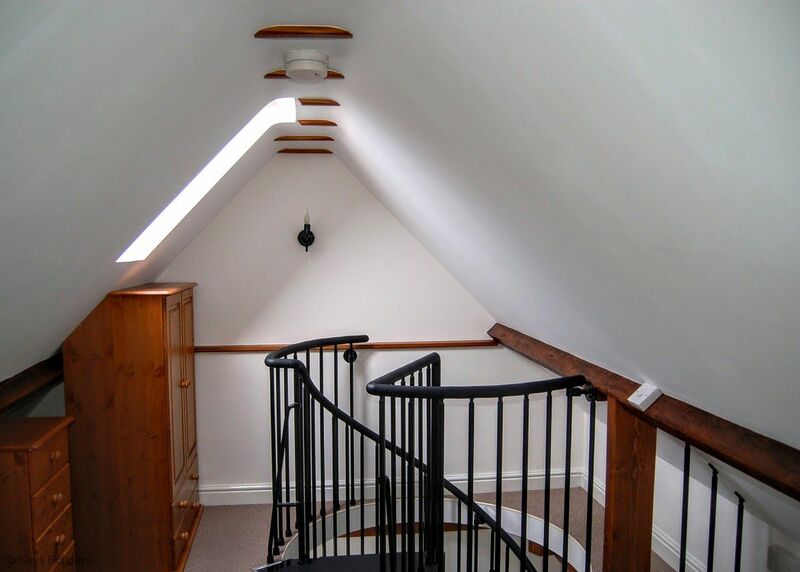 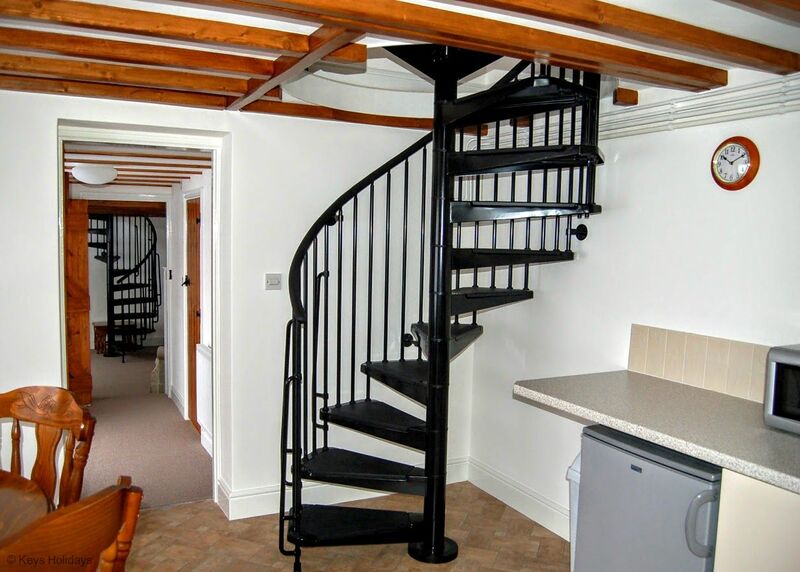 Ground floor: Lounge: with TV and DVD player, spiral staircase to twin bedroom. 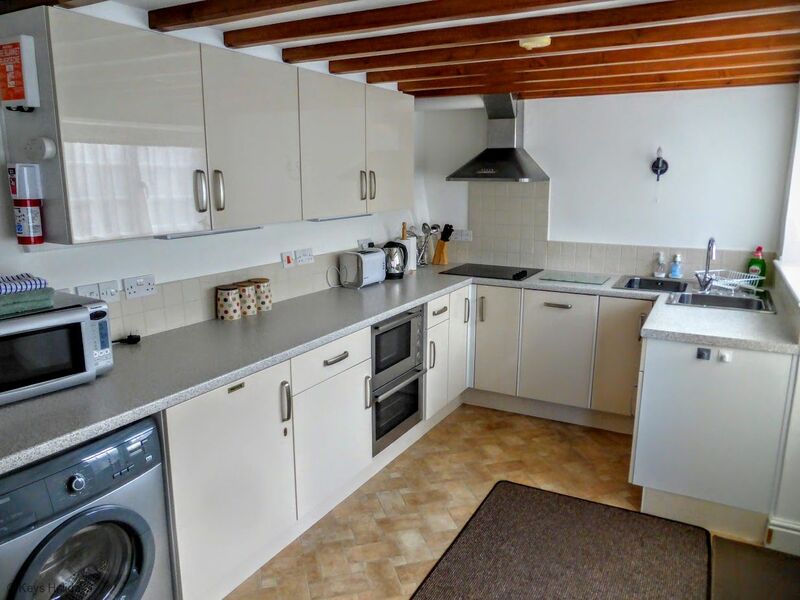 Kitchen/dining room: with electric hob and cooker, fridge with freezer compartment, washer/dryer, dishwasher and microwave, spiral staircase to double bedroom. 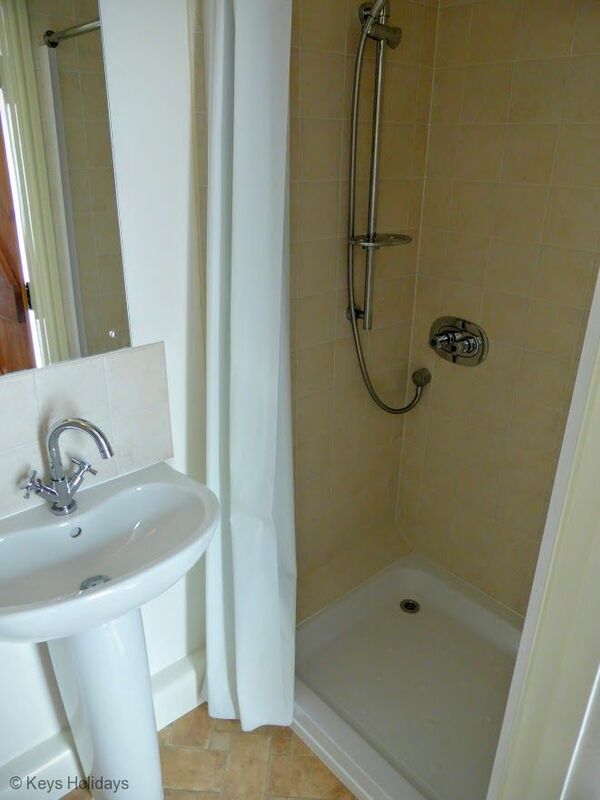 Shower room: with shower cubicle, wash basin and WC. 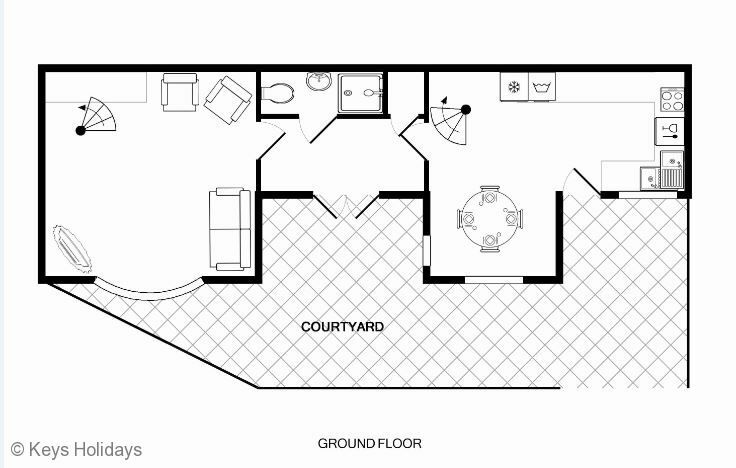 First floor: 1 double bedroom and 1 twin bedroom – please note both bedrooms are accessed via spiral staircases. 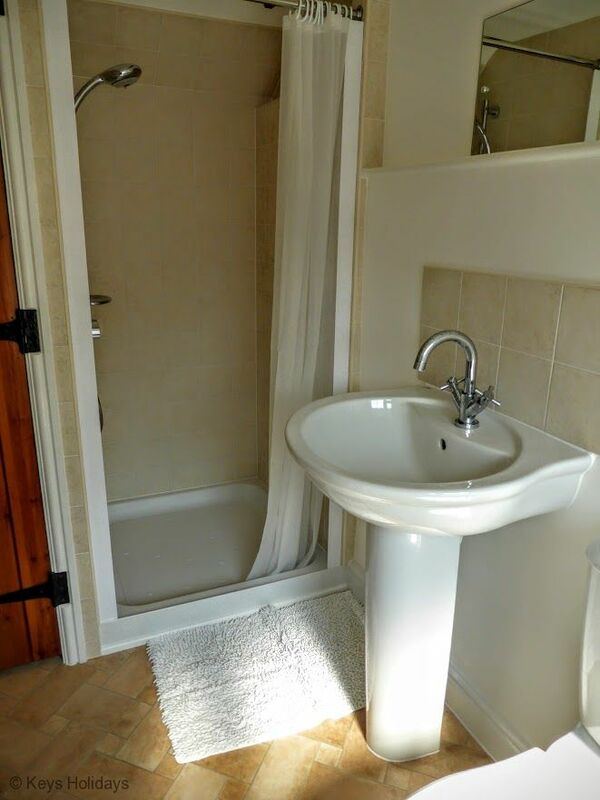 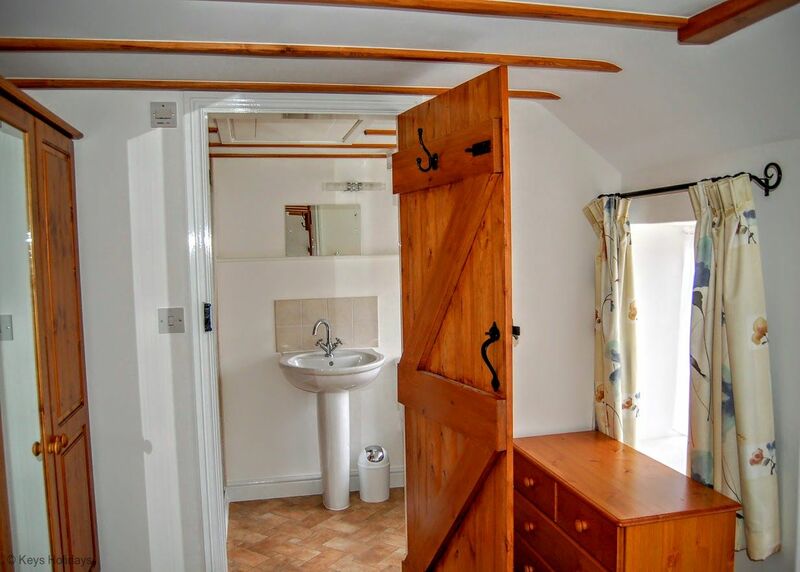 Ensuite shower room with washbasin and WC to double bedroom. 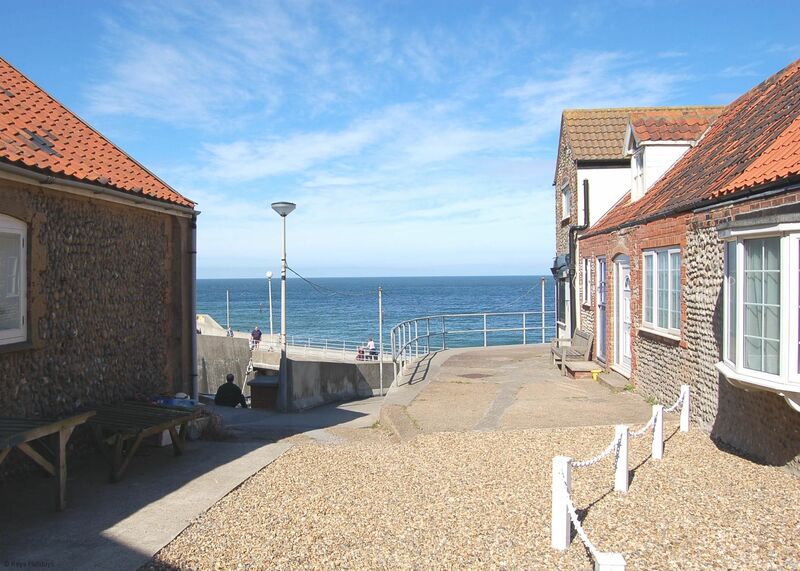 Please note: Outside: patio area. 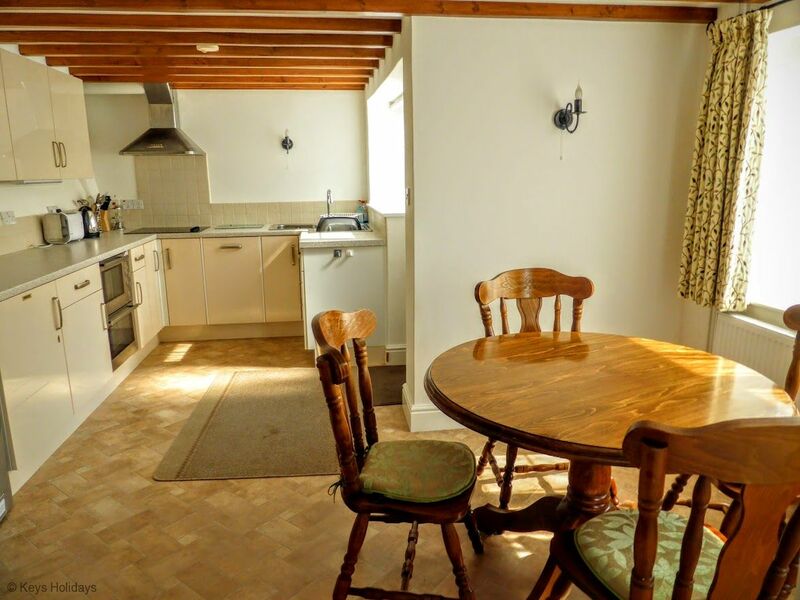 Amenities: Highchair. 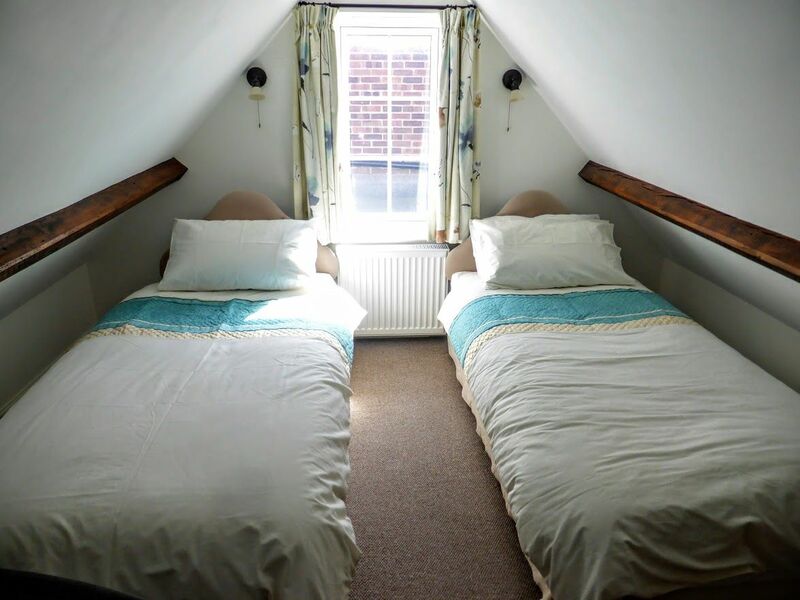 Bed linen provided, please bring own towels. 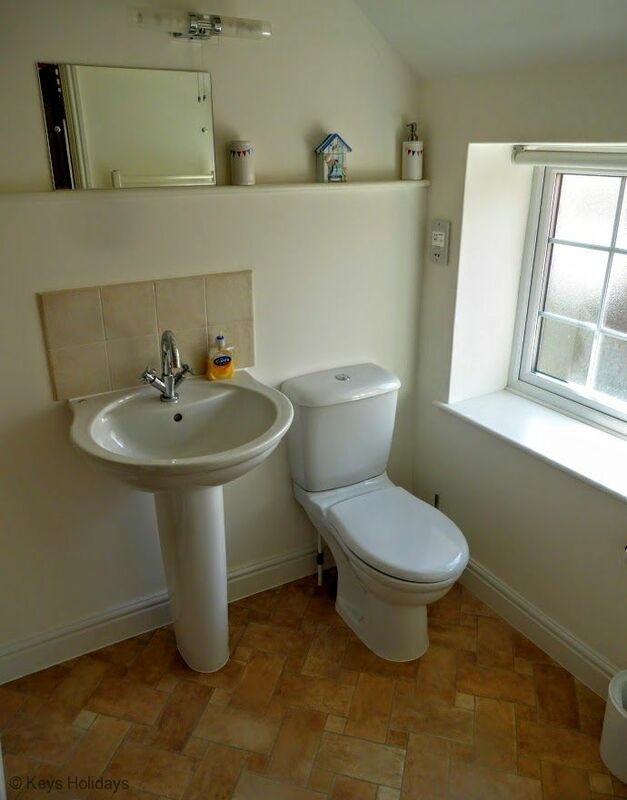 Regret no pets. 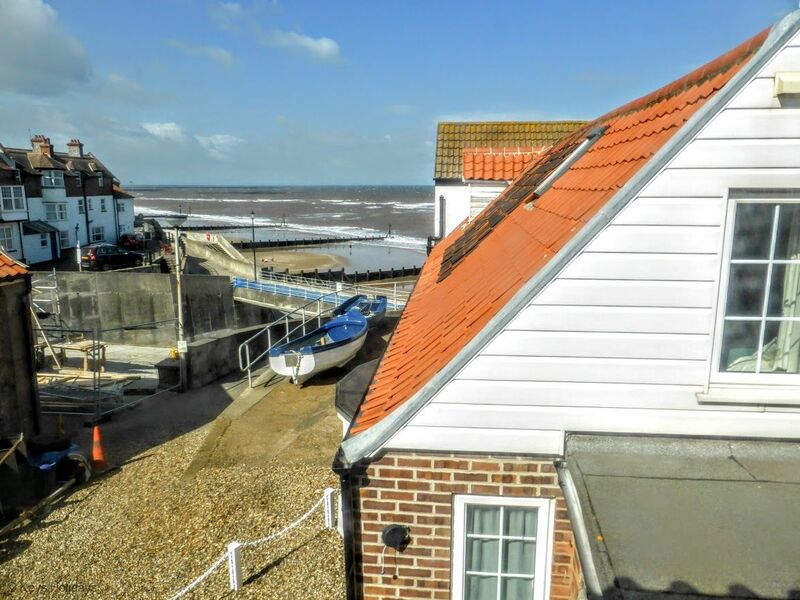 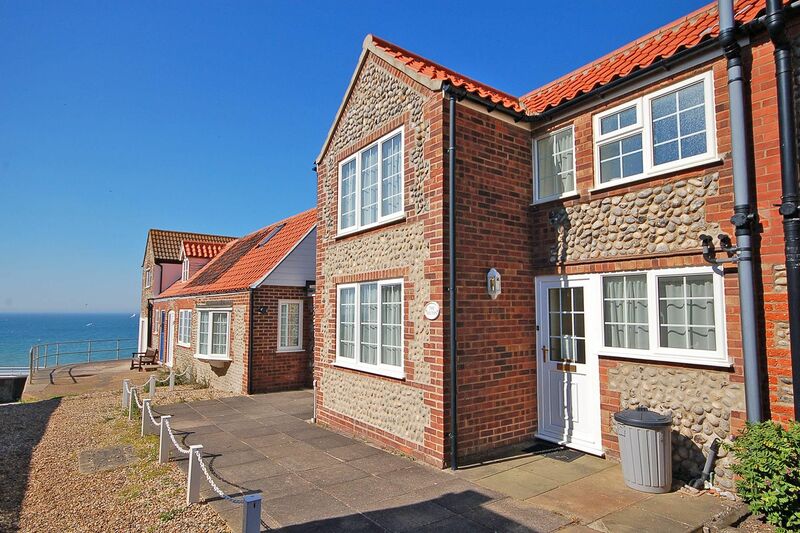 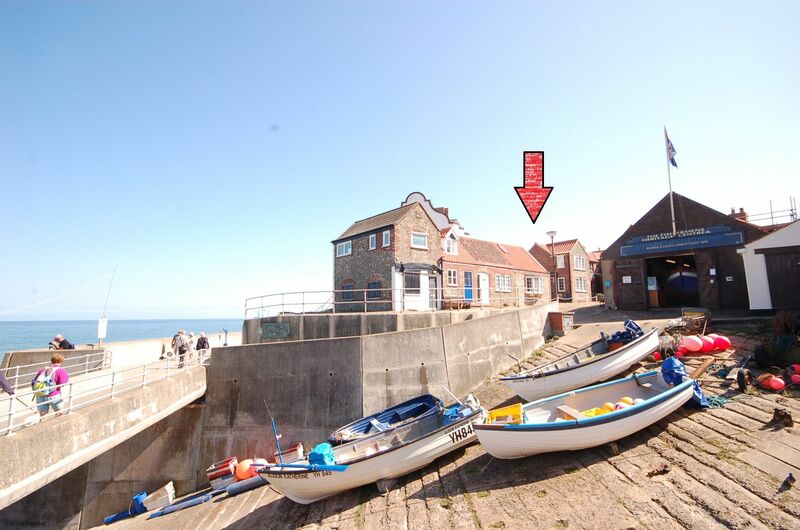 Location: beach 0 metres, pubs and shops a 2-minute stroll.